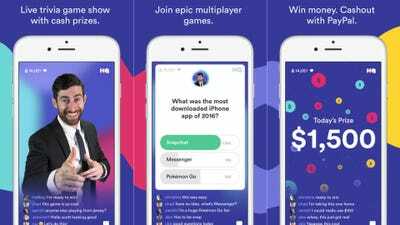 HQ Trivia was supposed to release its Android app in time for Christmas, but it didn’t. 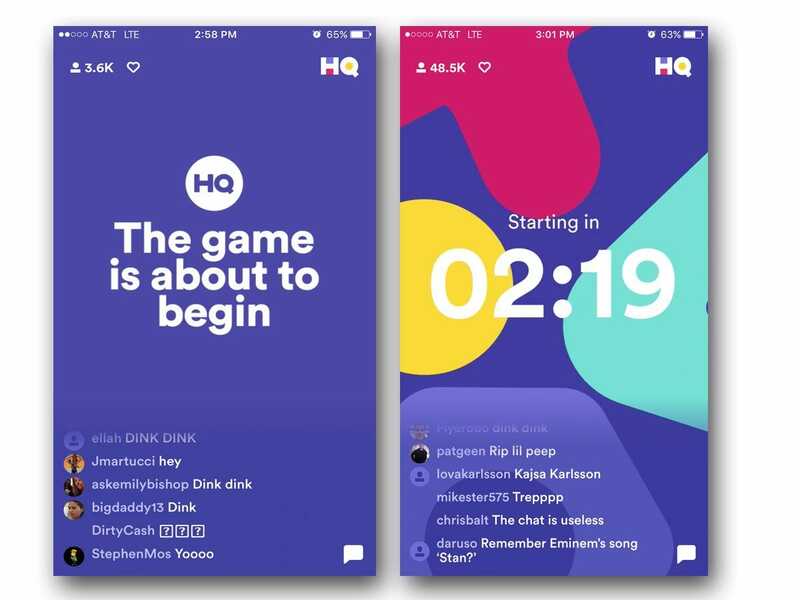 The app’s makers say they are working to get HQ Trivia in the hands of all Android users on January 1, 2018. But Christmas came and went, and there’s still no HQ Trivia app for Android. 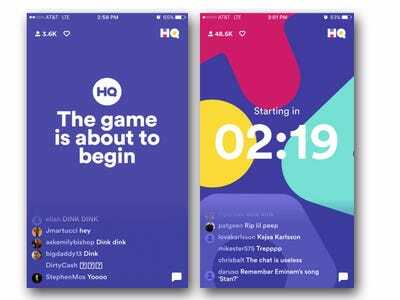 Now, the company says you can “pre-register” for the HQ Trivia app for Android over on the Google Play store, but there’s no word on an actual release date. On Tuesday afternoon, HQ Trivia’s Twitter account said it has a “limited beta” of the Android app, and is working to get it available to all users on January 1, 2018. 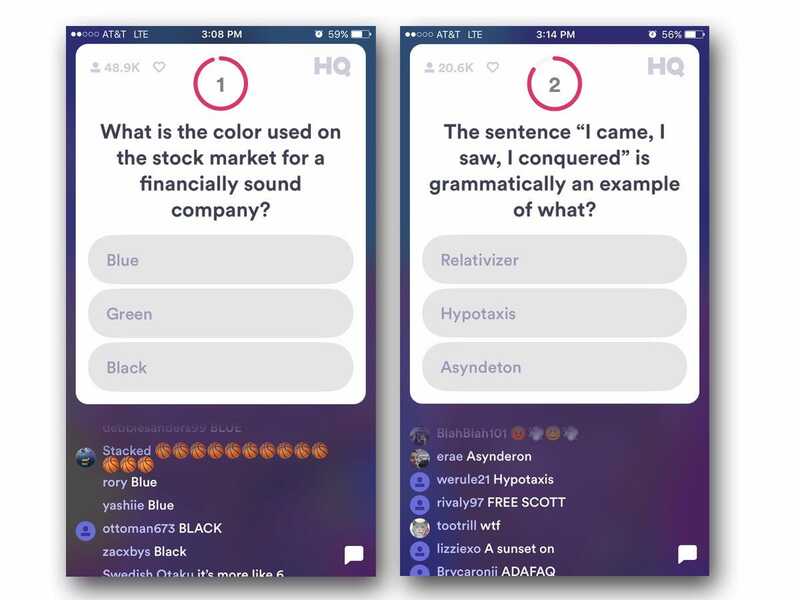 HQ Trivia, for those unfamiliar, is a free app for your smartphone that holds a “live trivia game show” twice a day, at 3 p.m. and 9 p.m. ET. 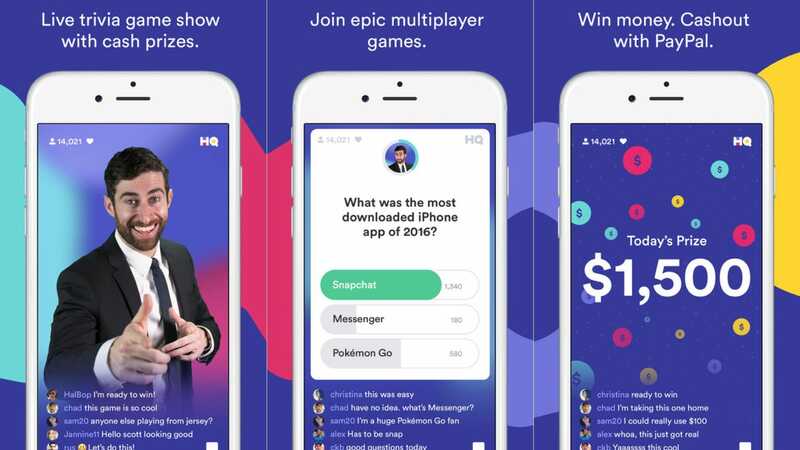 Hundreds of thousands of people log into the game at those times to watch a host – usually comedian Scott Rogowsky – ask 12 multiple-choice trivia questions. If you get all 12 questions right, you win or split a predetermined pot of money with other winners, which can be hundreds or thousands of dollars in cash. If you lose one question, you’re out of the game, but you can still watch the remainder of the show. The game itself is simple and fun, but the concept – watching a live trivia game show with friends, twice each day – has become a phenomenon in its own right, and earned a spot on our “best games of 2017” list. 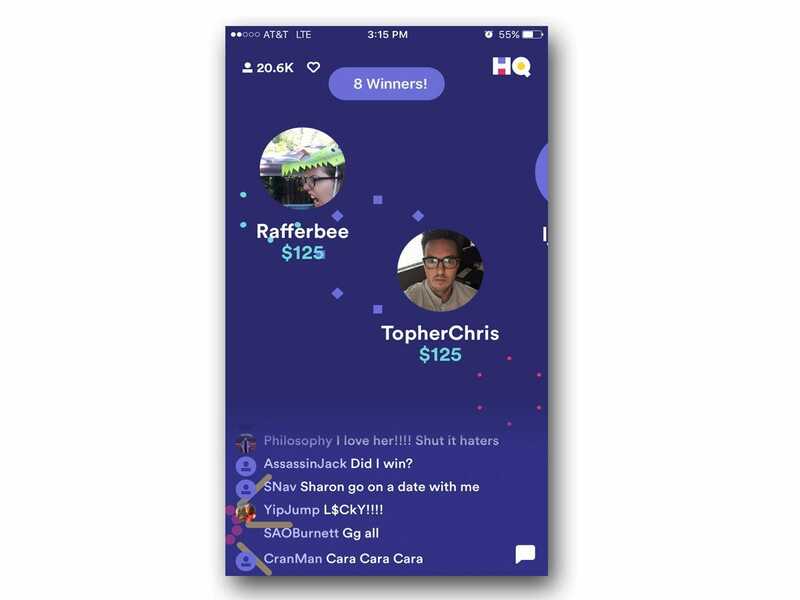 When you sign up for HQ Trivia, you’ll need a unique username and your phone number. It will also ask to send you notifications — you’ll want to turn this setting on so you don’t miss out on any games. At 3 p.m. and 9 p.m. ET each day, the app will come alive and a countdown timer will start. When the timer ends, the game will start shortly after. After the host introduces himself or herself, the actual trivia begins. Players have 10 seconds to answer each question, which starts when the host begins asking the question. Every answer is multiple choice. As the game progresses, the questions get harder, and the field narrows considerably. After the 12th and final question, the host will announce how many winners are splitting the money pot. 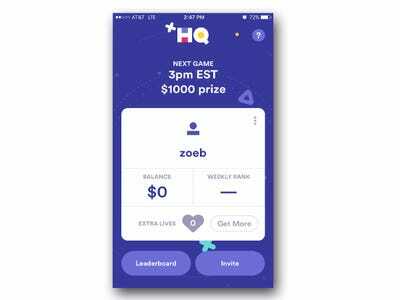 Recently, HQ Trivia has given away $US1,500 per game; for some special occasions, though, HQ Trivia has given out upwards of $US10,000 per game.